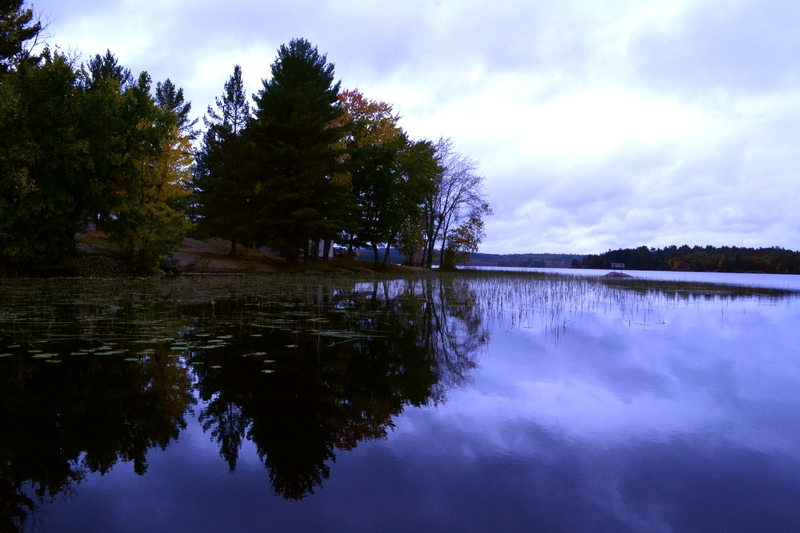 Im sure from my posts on here, all my readers are well aware that I absolutely love fishing Lake Nippissing. 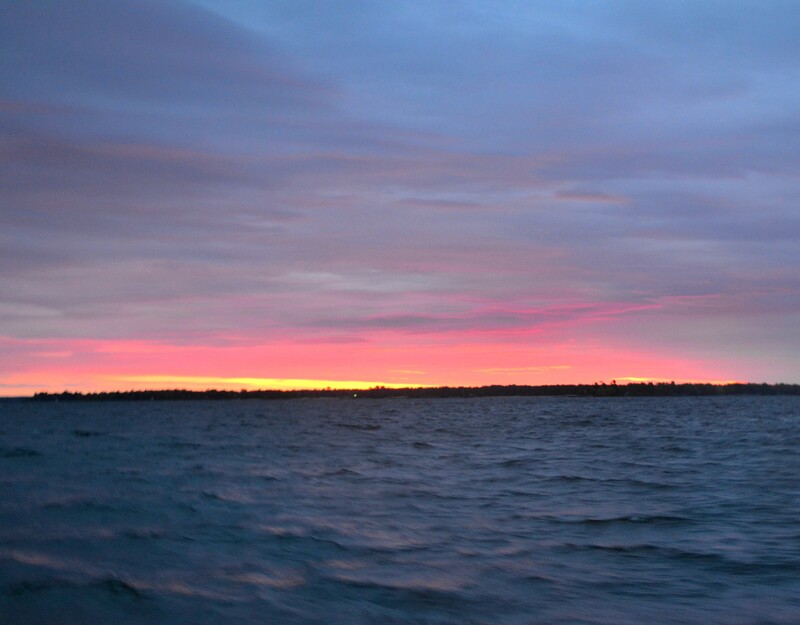 In my view, it has some of the best walleye fishing anywhere in the province (for numbers at least). 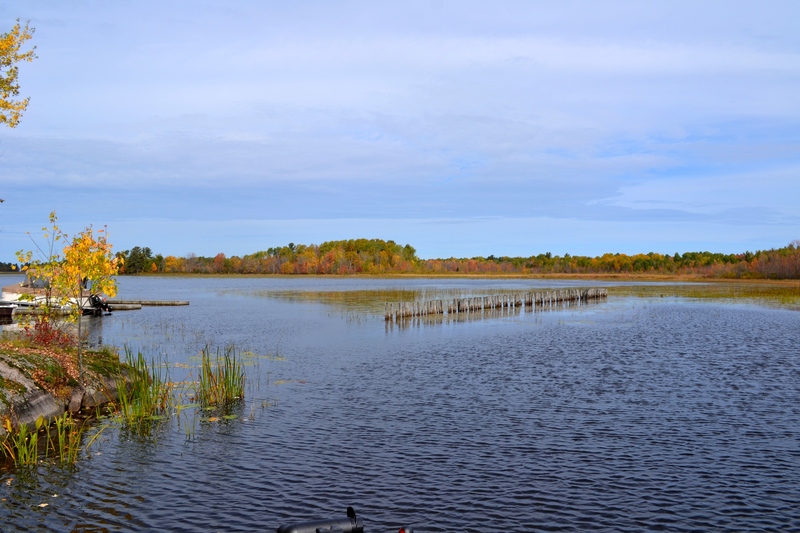 As a big supporter of the lake, I know many people enjoy harvesting walleye from this water body. Knowing this I felt compelled to share the upcoming changes with my readership. 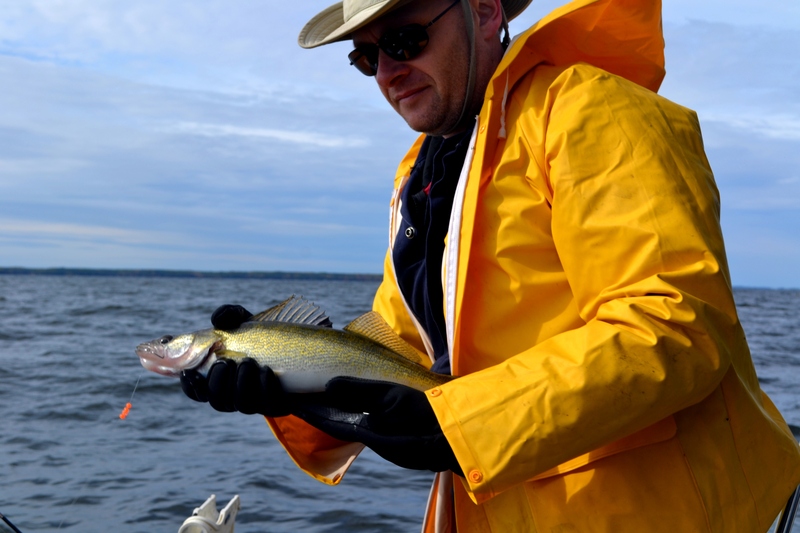 For walleye, a change from current slot size of 40 to 60 centimetres (15.7 to 23.6 inches) to a zero possession of walleye less than 46 centimetres (18 inches) in length to come into effect May 17, 2014. There are no changes to catch limits. • For smallmouth and largemouth bass, a change to the opening date of fishing season to open one week earlier, starting June 21, 2014 (3rd Saturday in June instead of 4th). There are no changes to catch limits. 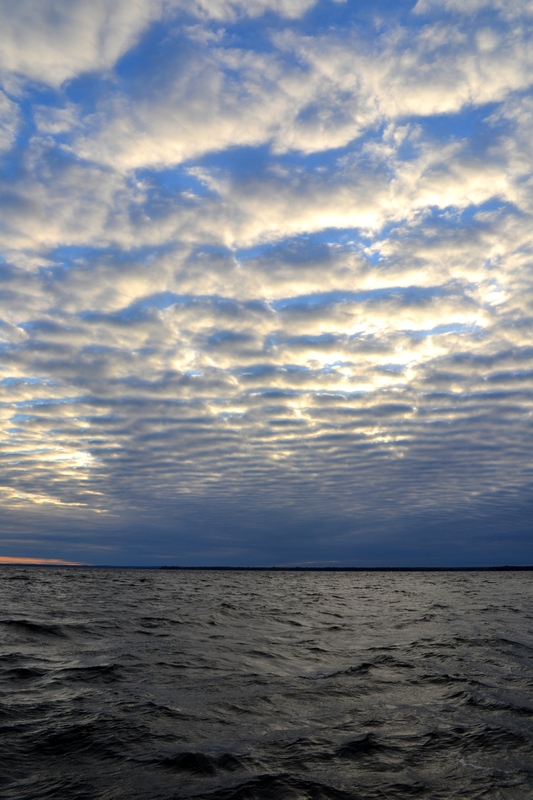 Though these changes are not reflected in the current Ontario Fishing Regulation Summary (2014), the changes are effective as of May 17, 2014 and will be reflected in the 2015 version of the Ontario Fishing Regulation Summary. 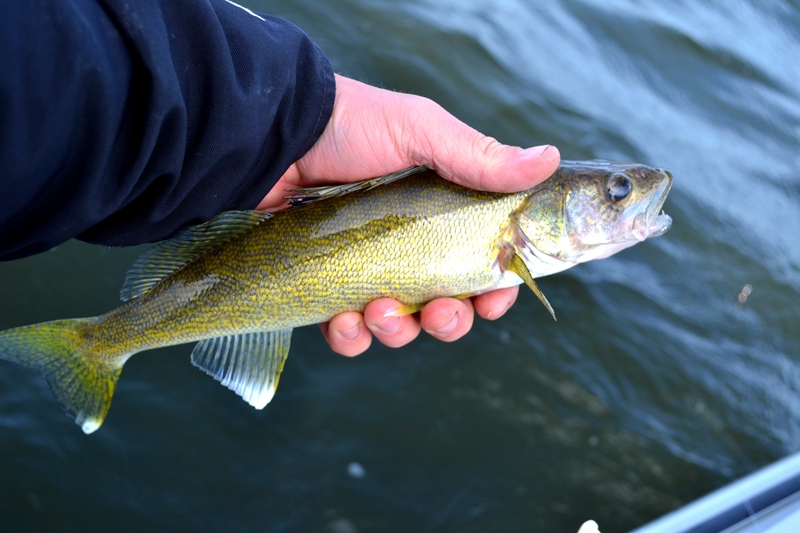 These changes are intended to support the recovery of the walleye population by allowing juvenile walleye to grow and spawn at least once in their lifetime and by promoting other angling opportunities. Opinions on this change will vary I am sure. Either way I strongly encourage you to comment on this or reach out to your local OFAH chapter to voice your opinion. Your thoughts aren’t heard if there not voiced. As promised, here is a report on my recent trip to the Great body of water known as Lake Nippissing. We left Bethany around 9:00 am and head North towards a weekend full of fishing. We arrived at Promised Land Camp around 11:30 and proceeded to unload our gear. After a hurried bout of unpacking we jumped in the boat and headed out on the beautiful south arm of Nippissing to warm up with some big pike. Unfortunately, the pike weren’t cooperating and we knew it was time for a change. So we picked up a friend from his dock, changed out our pike gear for light lines and headed out to big water to chase some Lake Nippissing Walleyes. Although the MNR reports that the walleye populations are statistically seeing a decline, the decline was not apparent during our stay here. The minute we hit the big water and dropped our lines we were catching fish. Fish were generally caught while trolling in and around the multiple shoals dotting the lake in depths ranging from 40 to 20 FOW. All said and done, we caught 23 walleye in the afternoon of the first day, 27 walleye during the morning of the second day and 23 walleye during the morning of the third day. Not to mention multiple smallmouth bass and perch caught incidentially. Although these numbers are encouraging, the more exciting thing to see was the variety in sizes. The fish caught seemed to be evenly distributed throughout the year classes with several fish well into the slot size. We estimated the largest fish weighed between 3 and 3.5 lbs. The other interesting thing is where they were caught and the time of year. 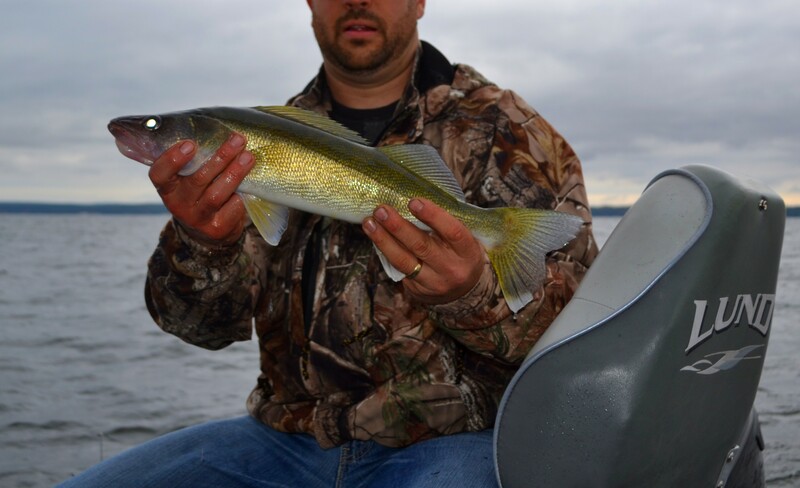 Typically walleye start to progress near river mouths during the fall months in preparation for spawning. Seeing as how we caught these fish near deep shoals, this could be indicative of a healthy shoal spawning strain of walleye in the lake. But enough of fishing philosophy. Back to the report. An additional high point of the trip was the stellar accommodations provided by Promised Land Camp. The cottages were clean, orderly and very comfortable. Not to mention the hosts were very helpful and super friendly. This marks my third trip to Promised Land Camp and honestly, I cant think of a single reason why I would try anywhere else. I like to give credit where credit is due, so when I have a good experience at a place I make a point to promote it. If your thinking of a trip to the Nip, here’s a tip: give Promised Land Camp a serious look.